Interests: Lot of stuff XD...... Usually serious! Oh yea, I am always RIGHT! Even when I'm not. EliteSlasher2233 has contributed to 14 posts out of 468621 total posts (0.00%) in 2,866 days (0.00 posts per day). Thanks ODX. Unfortunately Narrows-pb1 is avalible on HAC2 for downloading. If anyone can turn this into a map, that'd be great. I couldn't even open any of this because my Windows 10 won't work with that single CPU core trick. Well that was back in 2012. And since then a lot of stuff happened. But the link is down. And since I deleted everything off I obviously don't have it nor can I upload it. I wouldn't ask in the first place. Such a shame. A mistake I made. 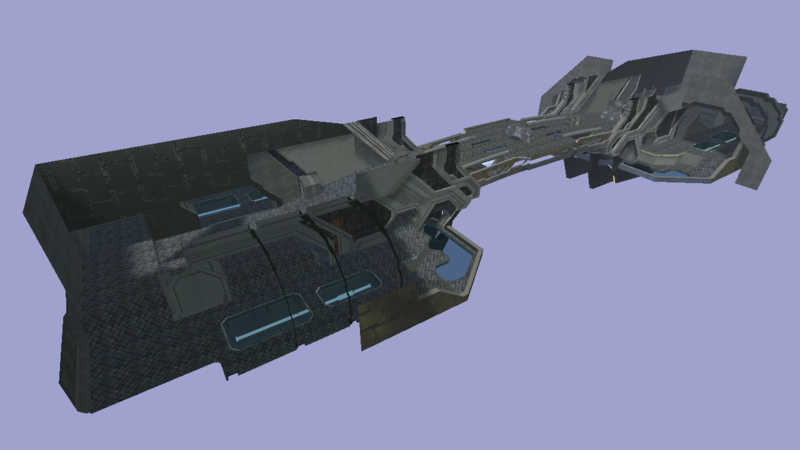 This map was actually the best version of narrows for CE that we had. It's essentially the Narrows, except in it's later MUCH better shape. There's 3 versions of the map. 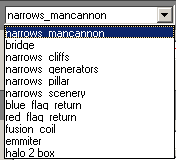 The one I'm looking for is called Narrows.zip and it was a guy called rooster who made a fly-around the map. Well its funny because i got the password with my first try.The password is rooster. If it doesnt work i will upload it to mediafire or here. Like i said.I alredy tried port forwarding and i just cant get it to work.I dont have anything pirated.Its from this site and my cd key is from my Halo Combat Evolved.I have version 1.09 and im trying anything to fix it.Plz help. 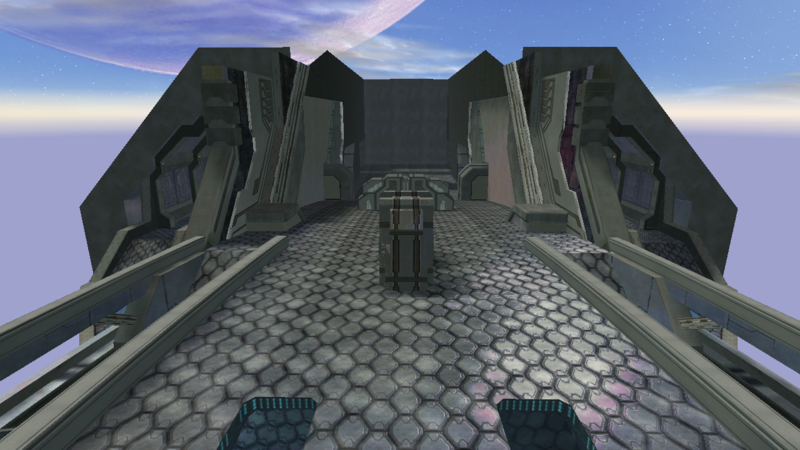 Whenever i try to make a Halo CE server for my friends to play only i can join.I do have router and a firewall i tried to do port forwarding but it still gives me the same problem.It was easy when i had TP-Link.Now i have Huawei and it got even worse.Now i have to go to NAT do the same but it still doesnt work.Me and my friend want to create a private server just for us.But none of us had luck.Plz Help if u can. When i play CMT SPV3 A50 i have issue with shinny look on marines,weapons,ect.VISR and bloom work fine i really love it am actually suprised. Tried to reinstall the OS and the game did not work.I also runed it as Administrator,disabled visual themes and ran it in Windows XP Service Pack 3 Compability list.I cant fix this issue.Can anyone help me. I have CoreI7,8 GB of Ram and ATI Radeon HD 6770 and of course Windows 7.I didnt have that shiny look at the beginning.But then i reinstalled OS,run in in XP Service Pack 3 compability list and disabled visual themes.You might also need to run it as Administrator. Darn it.Looks awsome.I only have one problem.It doesnt work as it should.I dont have that cool shiny look on covenant and humas.Also its a shame i like those weapons but whitout the shine effects it doesnt seem to fit in. Is it compatible with the shaders or not? Its actually for Crysis but i think its pretty damn cool. Wow good work.Keep it up. Time: Sun April 21, 2019 9:17 AM 360 ms.